This Mokkiri beauty is Ms. Kaoru Niida who is active as an Akita sightseeing ambassador and a snowboard instructor! 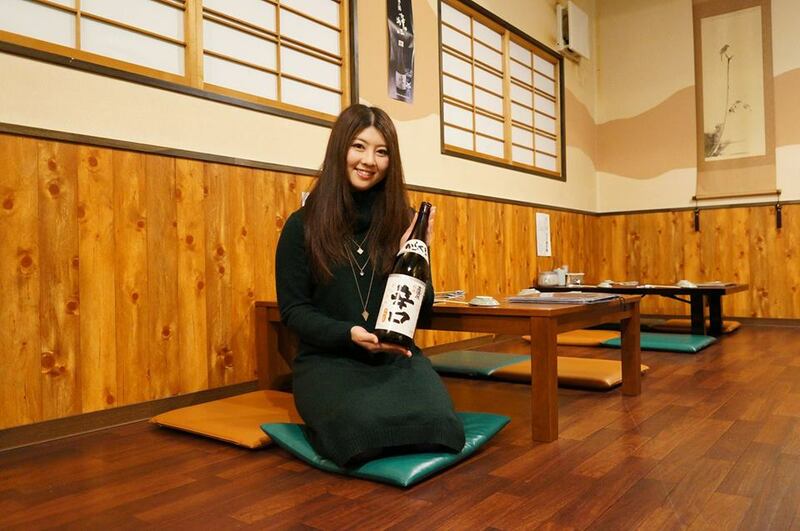 How happy her parents are since they can enjoy sake with such a cute daughter together. Please continuously enjoy drinking sake!